All boxes collected from today Friday 06 July will be included in the next loading scheduled for Thursday 12 July. Vessel departs 17 July. Visit the link below for our SEA-Freight Schedule. 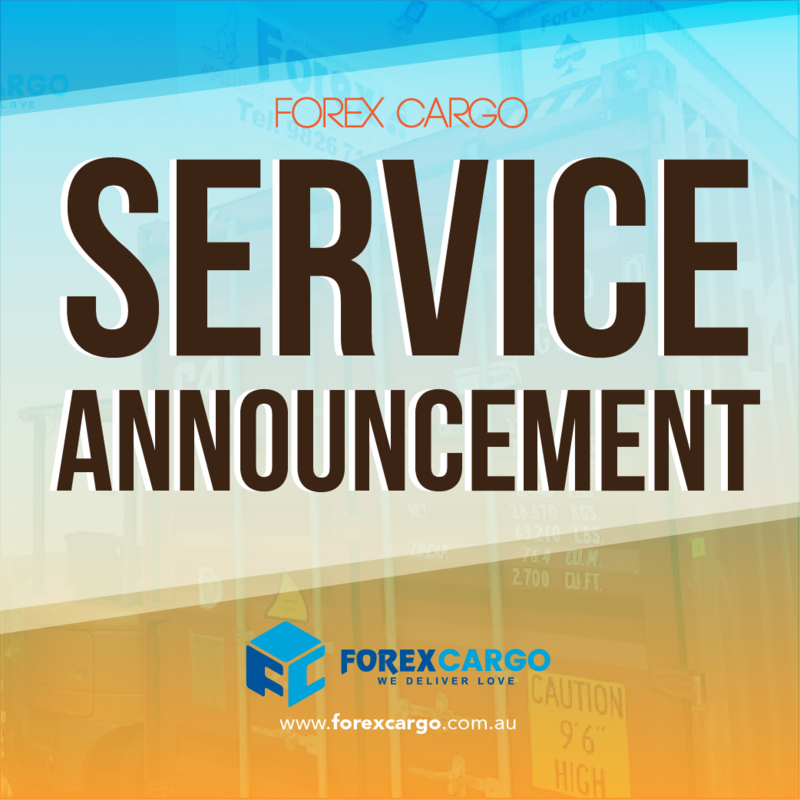 For inquiries Kindly contact us at +61 2 87770000 or email us at customercare@forexcargo.com.au.